This is a great value trolling setup. Replaced another Penn that was over 10 years old. This one is nice and was a good price. I ordered two for trolling off of Oak Island, NC. Pleased with item and delivery. Great addition to the arsenal. ConsSpool capacity is a little smaller that I would have preferred. This rod and reel combo worked great catching rock and blue fish in the Chesapeake. The reel is very smooth and the rod holds up well with heavier lures and weights. the level wind is lovable. i gave this combo to my brother who's not so into trolling. the level wind is lovable and does the wonderful job of fixing the line nicely. 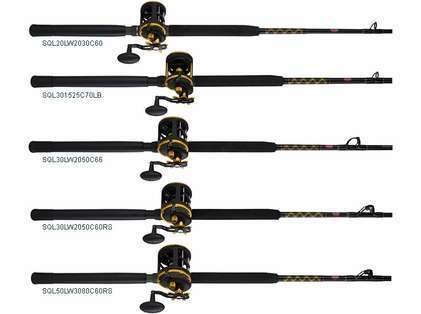 good and smooth fast reel and powerful rod combo. ill buy the squall level wind again next time and replace the senator 115 and the other squall. Love the reel and with this rod combo it's very vestal. 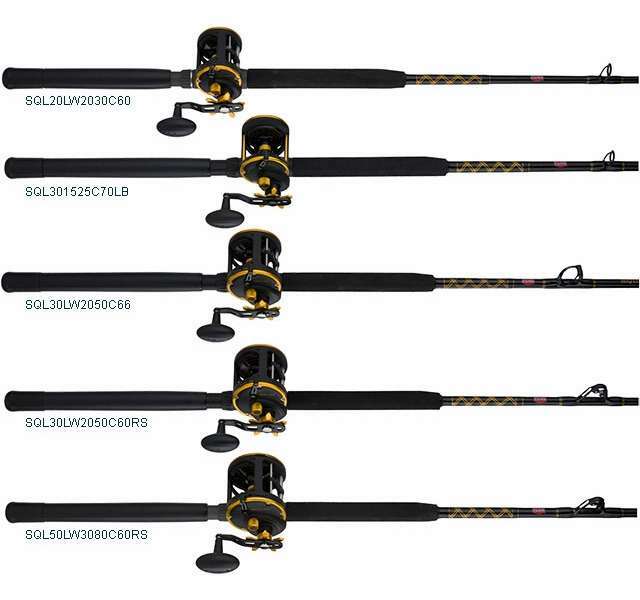 I use it for trolling and the rod holds up great with light and medium lures. Also works great for bottom fishing and live lining. I love this combo so much so I have ordered anther one. Lightweight and the performance is really amazing. Couldn't ask for a better boat combo for the price in my opinion.